This Saturday, September 27, 9 – 10 a.m.
We have a large group wrapping up our most recent Mystery Quilt program. 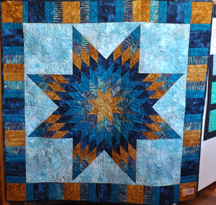 We hope you’ll all come on Saturday morning to show your finished quilt. If you didn't do the last Mystery Quilt please joins us to see what everyone else created. 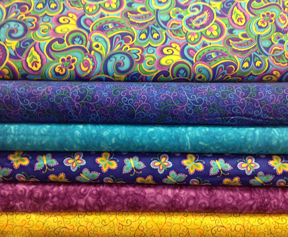 Like last time, those who attend and sign up for the next mystery quilt will receive 10% off if they purchase fabric for the project after the Big Reveal. Light refreshments provided, so please RSVP by calling us at 970-565-7541. P. S. Small hint about the new mystery quilt . 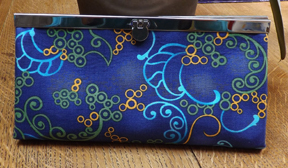 . . it's 57 x 74" without the optional border and uses either four or five fabrics. 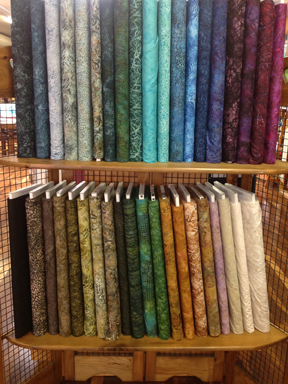 We'll show our staff pick fabrics on Saturday. If you can't join us on Saturday you can still participate. Just stop by the shop any time after Saturday to see the staff picks and sign up. It's $20 or FREE if your purchase your fabric to make the entire top from CQC. The 10% fabric discount is only good on Saturday and only for those to attend the Big Reveal. This cheerful collection arrived the other day. Just because it's officially fall doesn't mean you can't make something bright! Owls and snails and mushrooms, oh my! Wouldn't this make a darling baby quilt? Want a good deal on a BERNINA? We have one gently used 330 available. It was purchased by a customer who used it for a day or two and then decided she'd rather have the 1008. This great little 330 has been cleaned and is ready to be boxed up and sent home with a new owner. We also have one 550QE (that's quilter's edition . . . comes with 1/4 inch foot, walking foot, and the BERNINA stitch regulator) that we've been using as a classroom rental machine. It's in perfect condition and priced to sell. Next week we'll have a 560 (we LOVE this machine) that a customer purchased and then decided she really wanted a 710. When her new machine arrives next week this wonderful 560 will be up for grabs at an attractive price. Note: This 560 does not include the embroidery module, but one can be added. 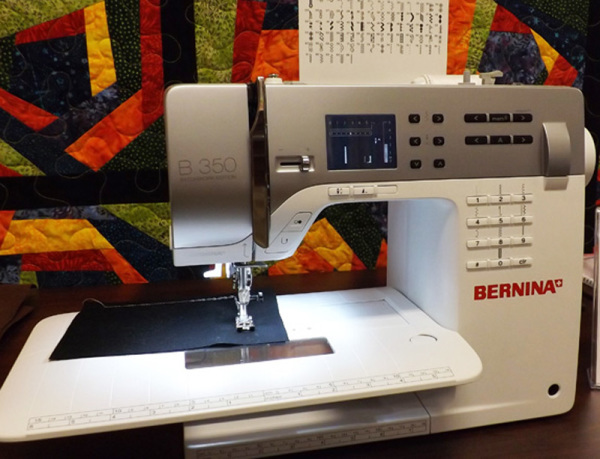 If you've been thinking about a BERNINA come in and take a look at these great machines. We don't get in a lot of used ones, so take advantage of this opportunity! The Lone Star patterns for the class that will be taught by guest teacher Janet Humphrey at the Bare Bones Retreat on October 3 and 4 have arrived. They are available in two sizes. If you raised your hand at the last meeting please come by to pick up your pattern. We ordered a few extras and will hold patterns for the number of people who indicated through tomorrow (Friday). After that the extras are up for grabs!